With thousands of weekly customers and an abundance of square footage, B&I Public Marketplace could be the next home for your business. 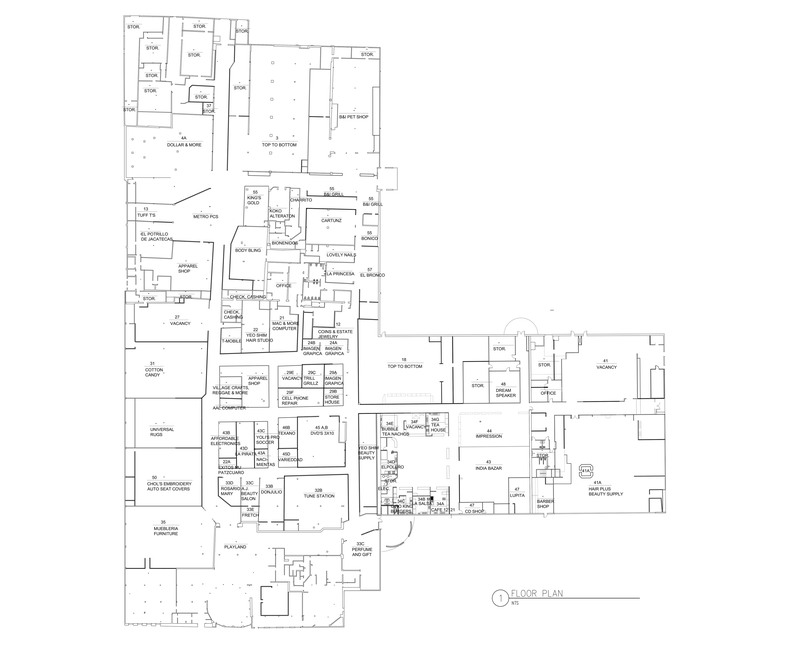 You can view a map of our mall below or click here to get a closer look at the available space. If you’re interested in knowing more about our mall and leasing quotes, reach out to us directly by filling out the form below. We’d love to hear more about the type of store you’d like to open!